River cruises in the Czech Republic are very popular, especially in Prague as it is built along both sides of the river. 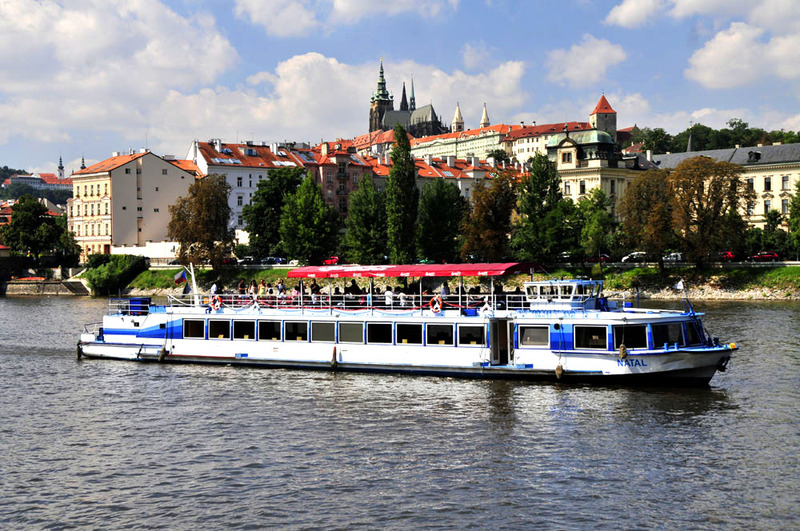 Most Prague river cruises are two to four hour tours along the stretch of the Vltava River that particularly lends itself to scenic cruises through the city. By taking river cruise in the city you will see the most impressive sights of Prague. 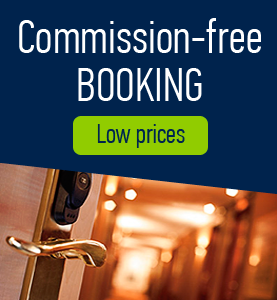 River cruises may last longer and include stops to visit certain attractions. Also lunch and dinner cruises are popular as well as sunset cruises, in order to see gloriously illuminated Prague after dark. There also can be party boats and floating discos as a part of river cruises in order to enjoy city’s celebrated nightlife. There are several canals branching out from the Vltava River known as the “Little Venice” of the city. On these cruises you are able to get a sense of history, since the boats used are mostly replicas of the nineteenth-century wooden boats used by local fishermen. They are flat-bottomed boats with low enough clearance to glide under low bridges and through narrow tunnels into areas where the larger sightseeing boats cannot go. There are many river cruises in the Czech Republic that cruise through the country. 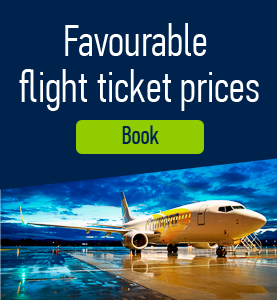 While the Vltava River is navigable on several stretches, it is not very long and does not run through enough popular tourist areas to make it a significant river to cruise. The great navigable rivers of the continent are the Danube and the Rhine, which through a network of locks and connecting rivers allow one to cruise from Amsterdam on the North Sea all the way through Western and Eastern Europe to the Black Sea. 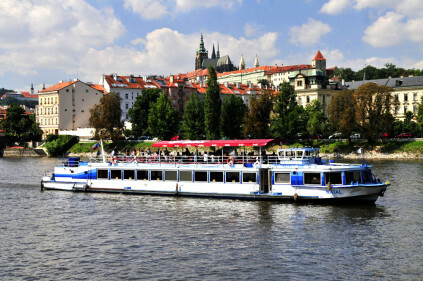 Comments to "Czech river cruises"